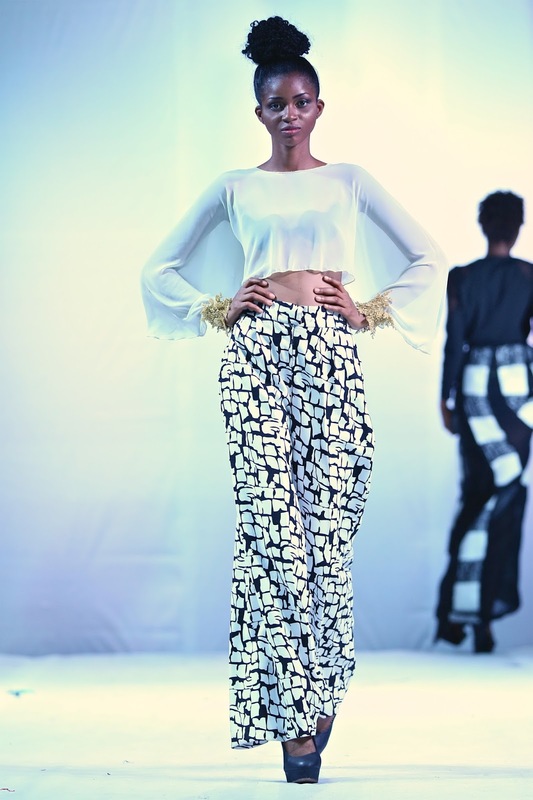 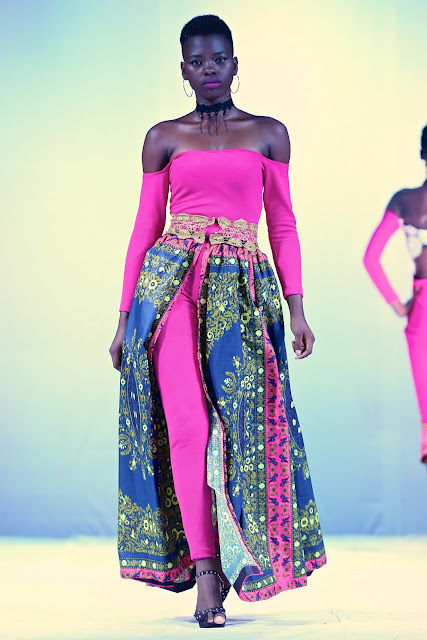 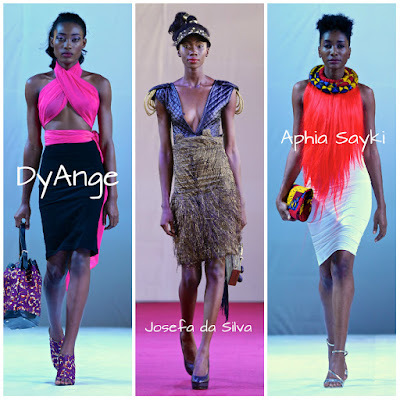 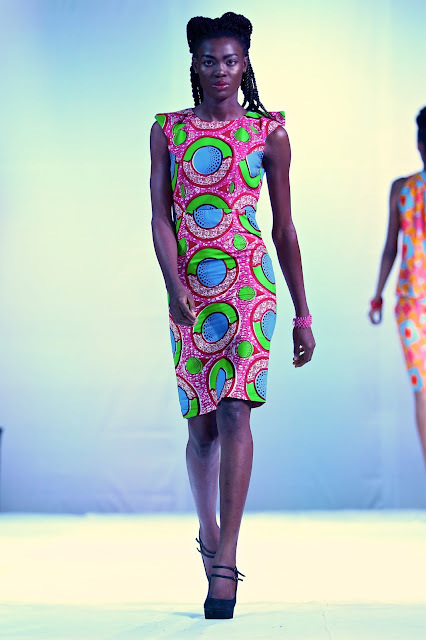 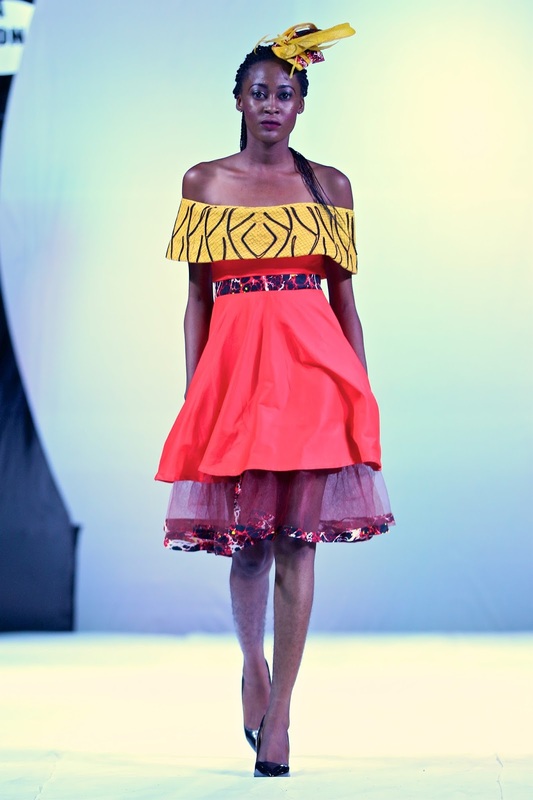 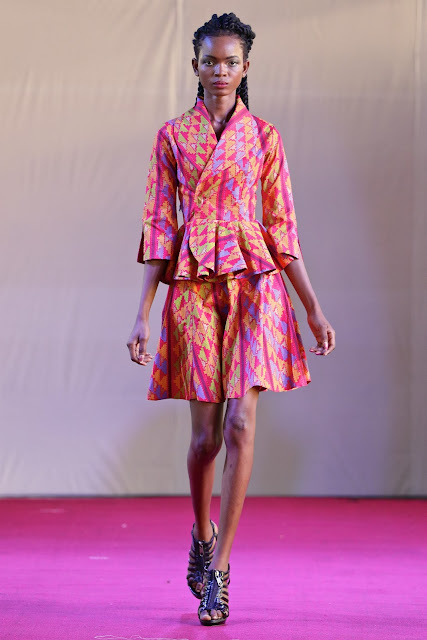 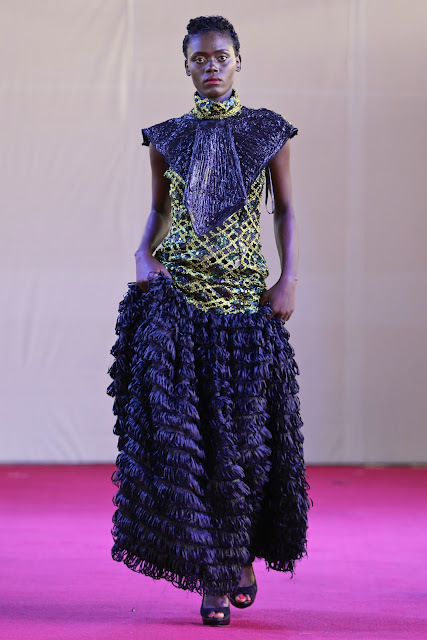 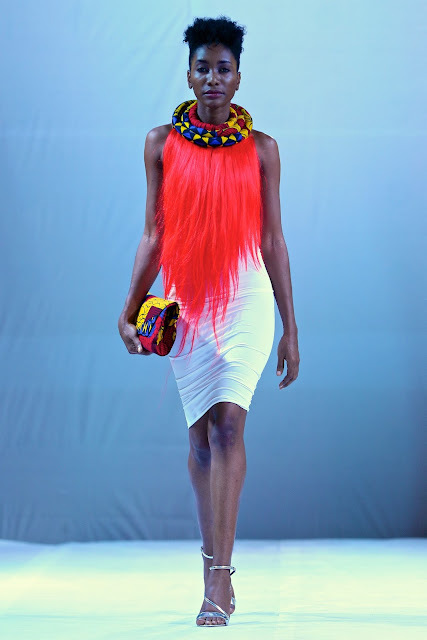 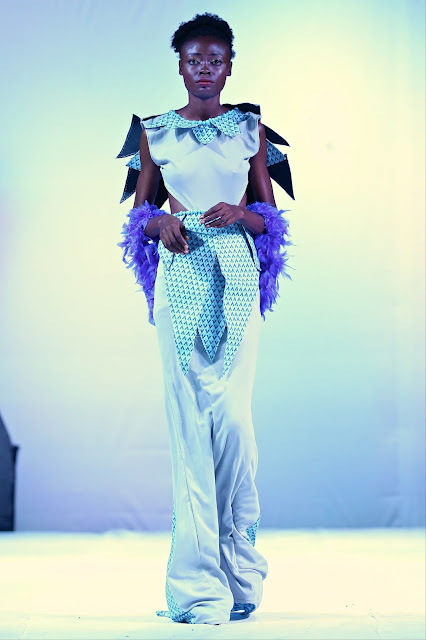 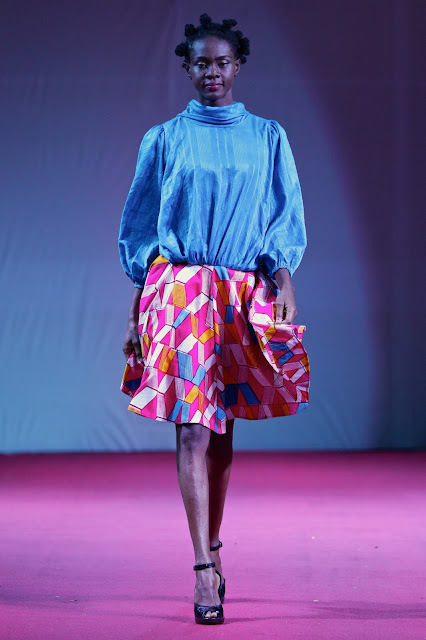 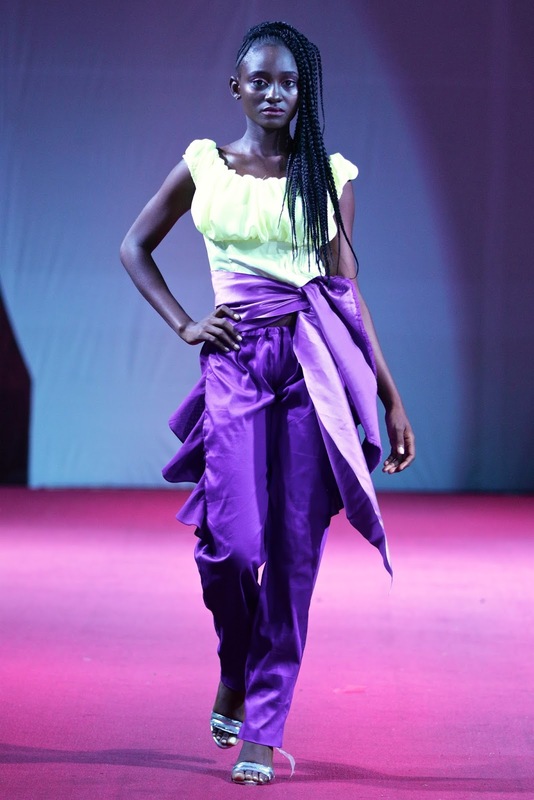 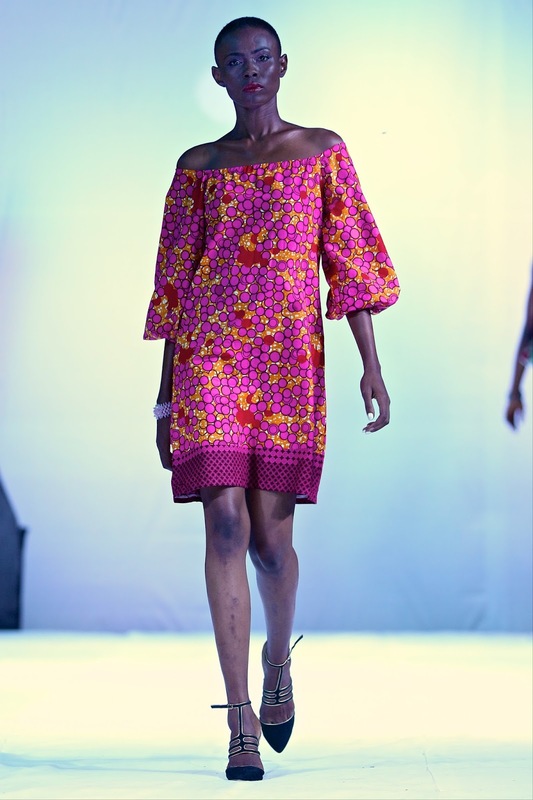 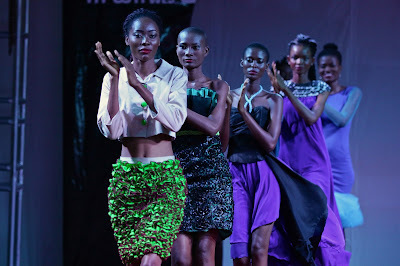 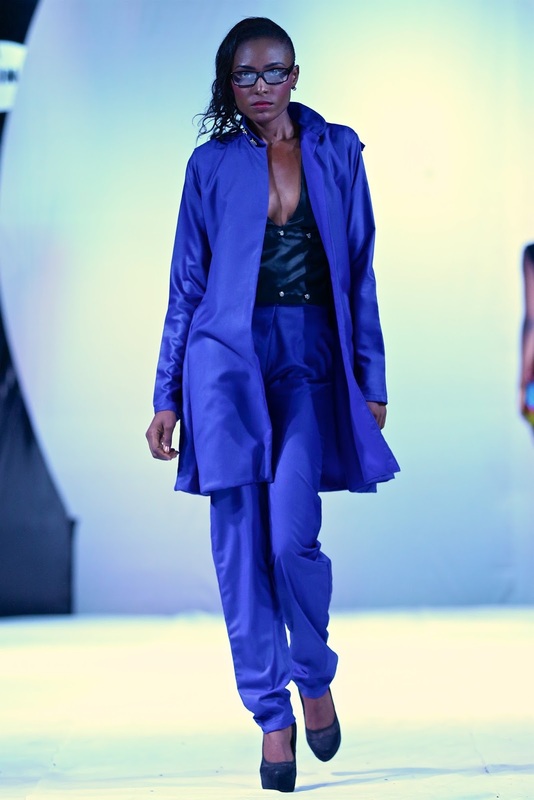 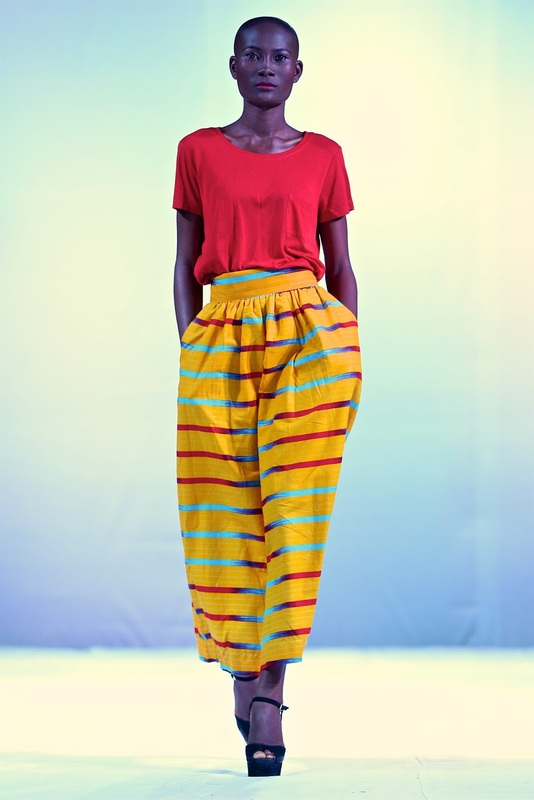 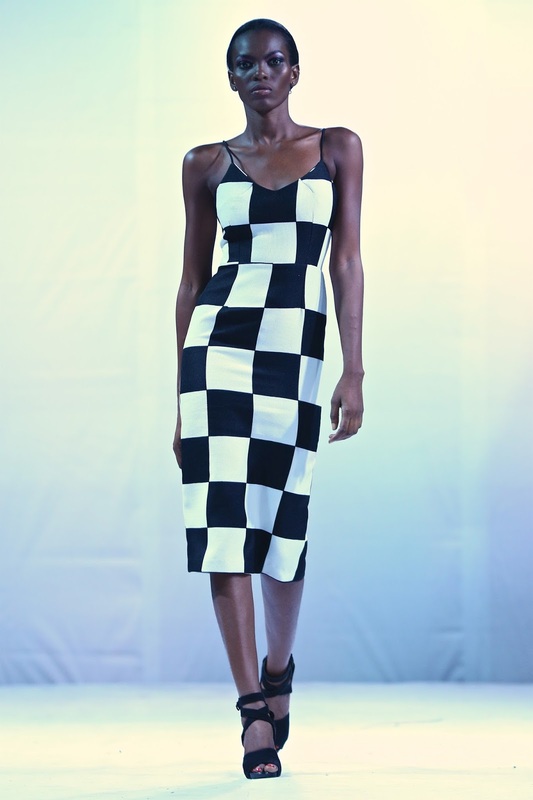 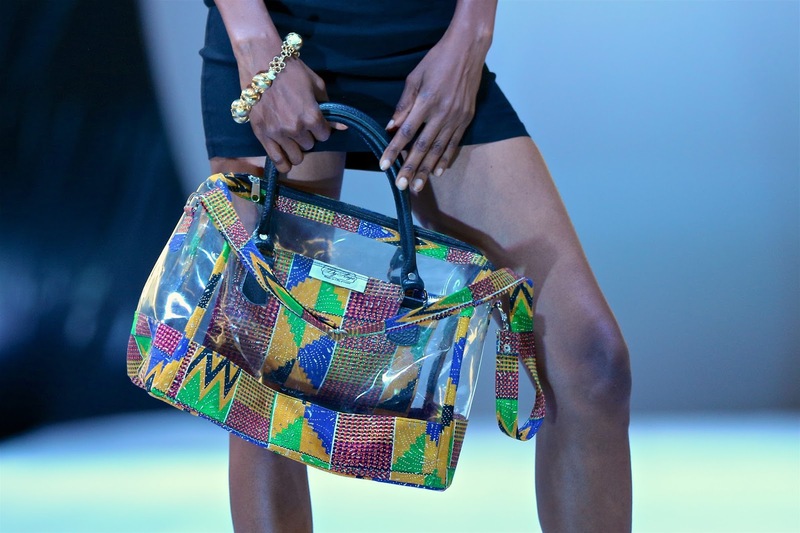 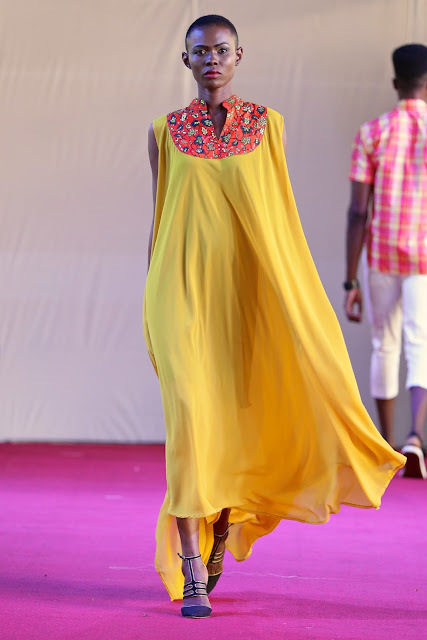 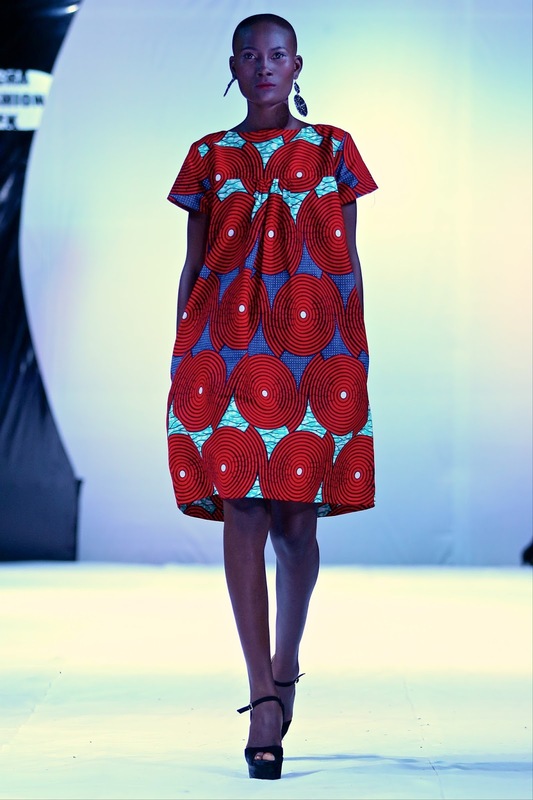 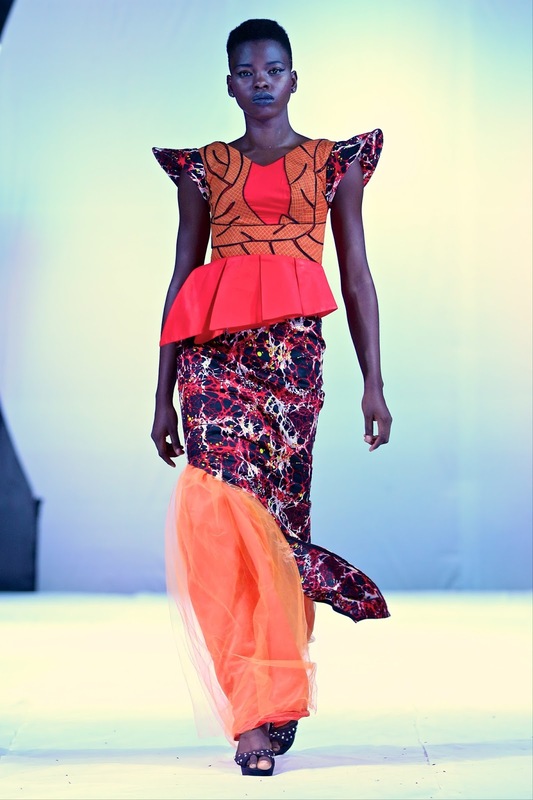 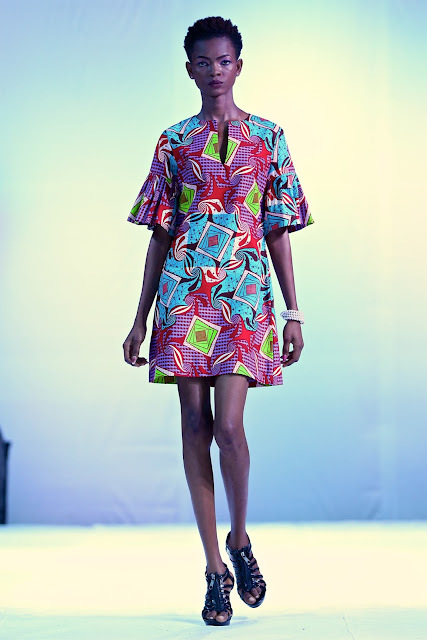 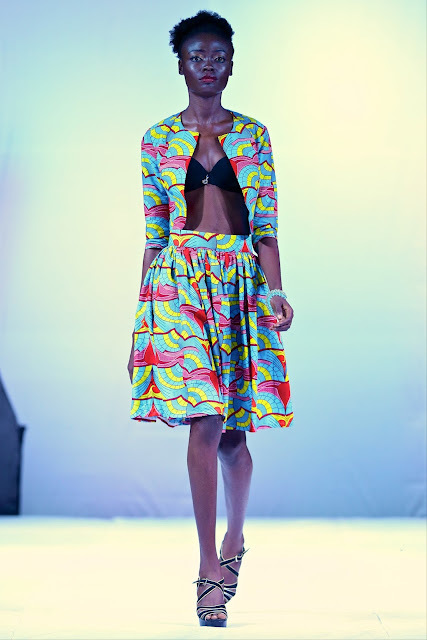 Accra Fashion Week (AFWk), which took place at the International Trade Fair Center from 5 - 9 October 2016, was organised by Nana Tamakloe, founder of one of Africa’s most popular fashion media FashionGHANA.com. 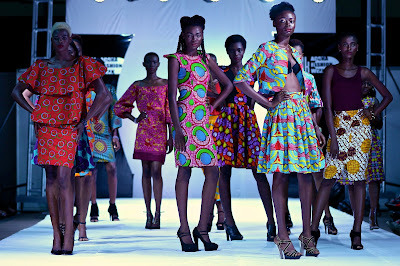 With 10,000 views daily, and a Facebook following of over 800,000, FashionGHANA.com has made is mark as the prime resource for fashion news and information not just for Ghana, but for the whole continent. 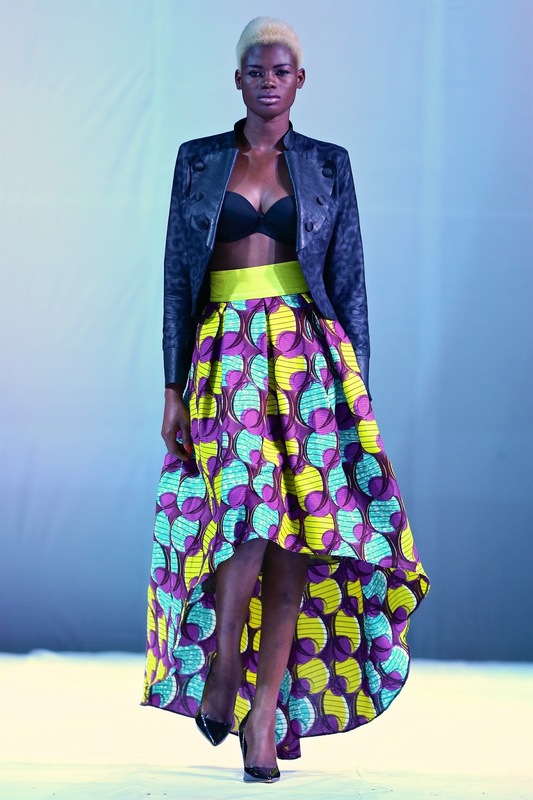 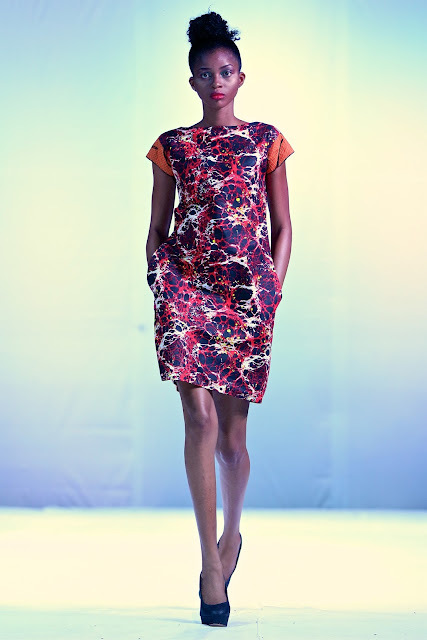 The event hosted designers from Ghana, Mozambique, Ethiopia, Zimbabwe, Zambia, Angola, South Africa, Nigeria, Netherlands, UK, and USA. 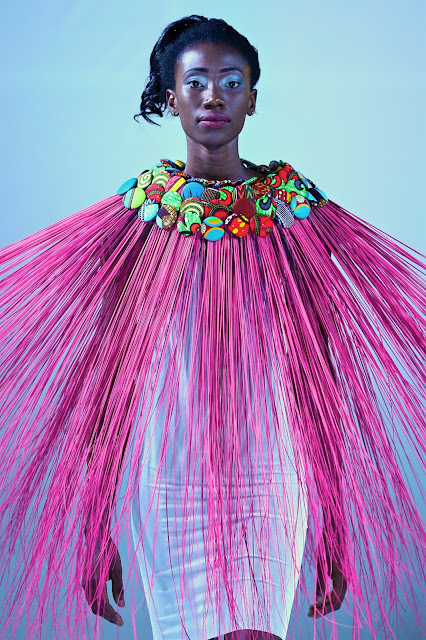 "With the various fashion weeks across Africa and a growing thirst for African fashion creativity across the world, Accra Fashion Week aims to fill the void which sees tremendous creativity and culture across the continent with the absence of an operating fashion infrastructure." - said Nana Tamakloe. Have a look at the highlights and top trends selected for you by Fashion Studio Magazine!